The knee is one of the largest joints in the human body and it is also one of the most easily injured. 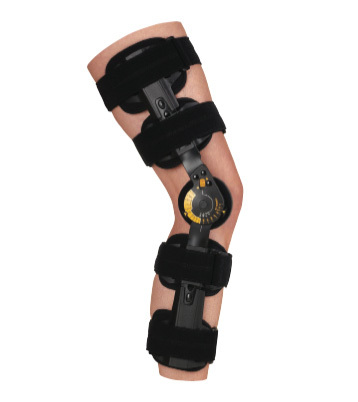 Many knee injuries can be treated successfully with a knee support brace. A Knee brace helps to stabilize and support knee injuries while also immobilizing the knee to allow for a decrease in swelling. Top Sports Equipment sells knee braces and knee supports. If you have any questions we would love to help you.